You want all the latest news, rumours and everything else there’s to know about Black Corporation? We're happy to oblige: On this page you’ll find everything at a glance – and it’s always up to date! 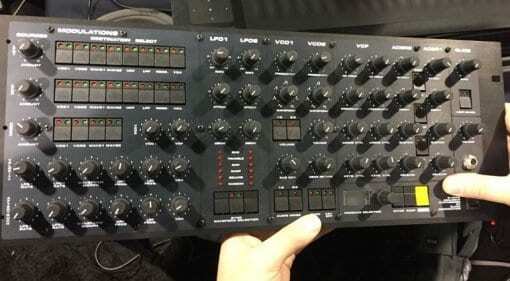 01 Feb · We finally get to see the Black Corporation Xerxes in action which was largely overlooked at NAMM. 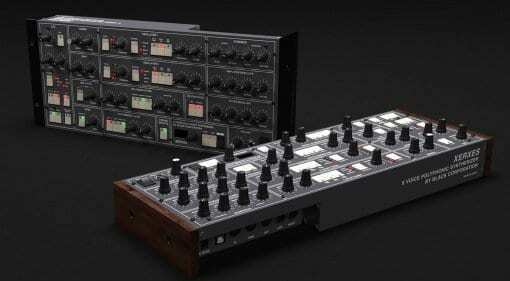 Based on the Elka Synthex 1980's analogue polysynth. 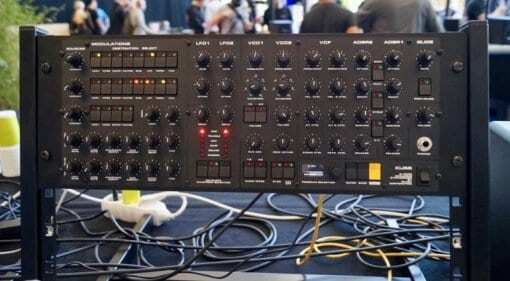 03 Sep 2018 · The next synthesizer being revitalised by Black Corporation is the Elka Synthex which will become the rack-mounted Xerxes 8-voice analogue polyphonic synthesizer. 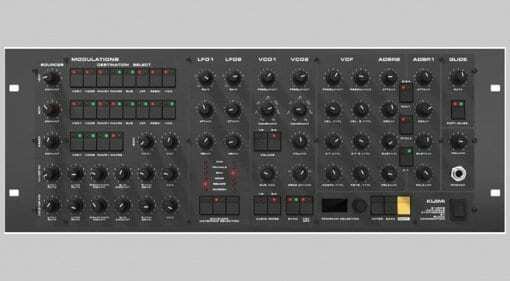 03 May 2018 · The Kimiji 8 voice polyphonic analogue synthesizer is on show at Superbooth and Black Corporation have just opened the shop for preorders on this slightly mysterious synth. 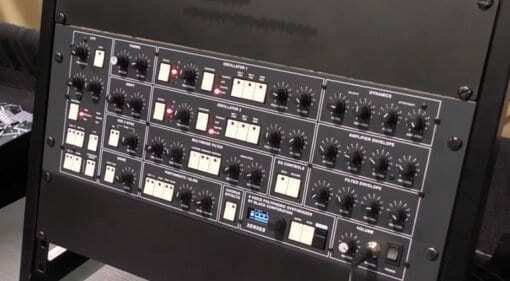 02 Apr 2018 · A handful of details emerge on Instagram of Black Corporations new analogue 8-voice synthesizer called KIJIMI due to be revealed at Superbooth in May and it's looking good. 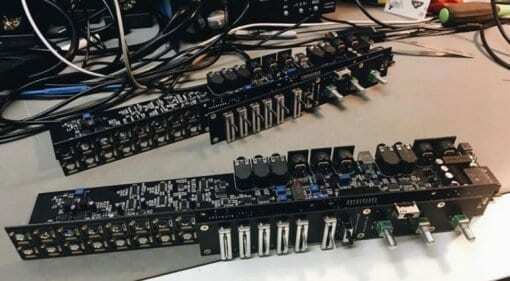 26 Jan 2018 · A tweet from Richard Devine appears to have revealed a new unreleased synthesizer from Black Corporation. Apparently it will be ready for Superbooth. Does anyone know what it's called? 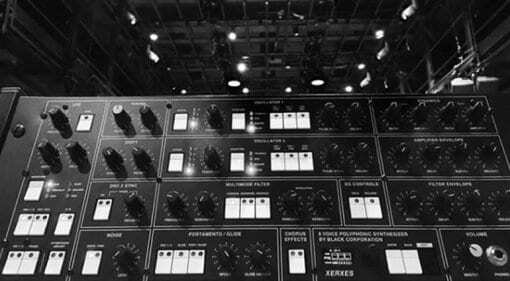 11 Jan 2018 · A Black Corporation Instagram photo reveals the new Deckard's Dream Expander is ready to go and will be on show in Anaheim at NAMM 2018 along with this dream of a synthesizer.